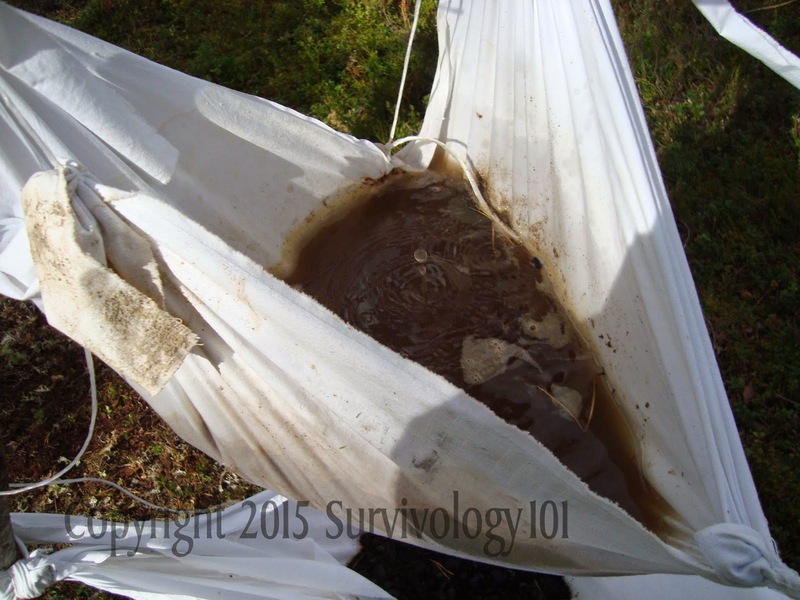 Survivology 101: Water, water, everywhere! But not a drop to drink! Water, water, everywhere! But not a drop to drink! It is time to talk about water, consumption, treatment, storage and perhaps destroy some of the myths that surround this nectar of life. I think that I would find little argument that water is the most important ingredient to sustain life. 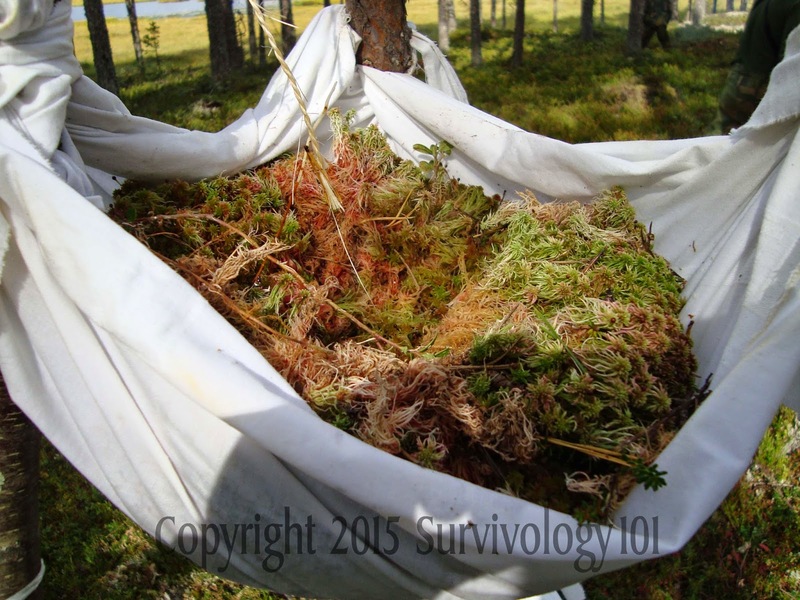 So why then do so many survivalists misunderstand how harmful it can be if not treated properly? It seems that every time I turn on the TV I see some self proclaimed expert drinking urine or other suspect source of hydration. Whats worse, is when I later see folks referencing those errors in judgement, as some reputable source. Believe it or not, there is actually a good reason for this. When the body is deprived of water for an extended period of time, say a day or two, it begins to go through some changes. Everyone seems to simply state it as Dehydration but few actually go into what that means. For starters "Thirst is not an indicator to drink water" if you are thirsty you are already somewhat dehydrated. Thirst is your bodies way to let you know that you are about 5% dehydrated and need to satisfy that NEED as soon as possible. Soon to follow that thirst, is irritability, and weakness. Most people attribute this to starvation but that is not the case at all. Additionally nausea is also soon to follow. Nausea is the early stages of your body experiencing shock. It doesn't know what is going on and is trying to reset the system, so to speak. At this point your judgement is getting clouded and you start to rationalize any and all reasons to drink. You say things like "I will only drink enough to stay alive" or "It will save my life so I can get out of here and get treatment later". Those are both rationalizations made under duress and could prove deadly. If you mange to gut it out and not drink suspect water then this is what you can expect. At 10% dehydration you will experience dizziness, headache, trouble getting up or walking and an overall body weakness, pain and even tingling in the extremities. You will also notice that your fine motor skills are fleeting and your brain is losing control of reality. At this stage you will go back through any rationalizations to drink suspect water again. It is getting harder to refuse these urges at this point. Now for the sake of argument let us assume that you are strong willed, and continue to gut it out through this level of dehydration. Next comes the 15% dehydrated mark. At this point your vision starts to get a little fuzzy and your body is again going through a reset. You may drift in and out of conciseness and if you have to urinate it will be painful. Your hearing will start to fade and your skin will become numb. You will at this point feel a small sense of panic down in your stomach that makes you want to just run away, but you don't have the strength to move very far. You may cry out for help but your tongue is swollen, and sticky, your throat is too dry to even swallow the very small amount of saliva that you can call up. Your head is pounding in pain to every slow beat of your heart and then you die. You body's requirements for water will be increased even farther if you are running a fever. 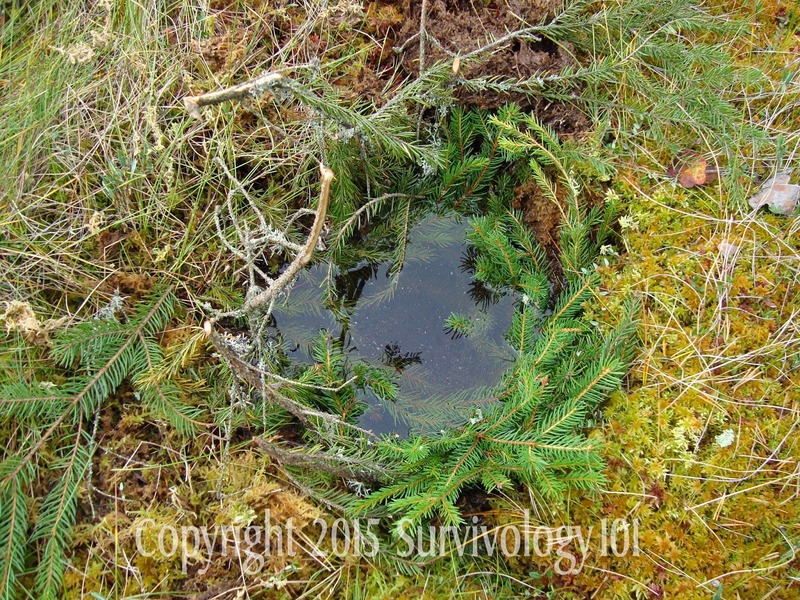 Fear and anxiety associated with any survival situation also increase your need for water. If you are working hard and sweating you are just dumping water from your system and will require more to replace it. If your clothing is not proper for the environment it can also lead to faster dehydration. Sounds romantic, does it not? I didn't think so, so why then are people so callous about water purification and treatment? Consider adding to all that misery with uncontrollable diarrhea or cramps and vomiting from an intestinal parasite. I have at some point or another been through all but the worst of those stages of dehydration and ill tell you that there is nothing fun or exciting about it. Now that we have fully defined what dehydration is, let us look at a few options to avoid it. For this reason it is essential to always have a plan for water. For starters you can carry much more water in your body than in your pack so make it a habit to over-drink water constantly, everyday. 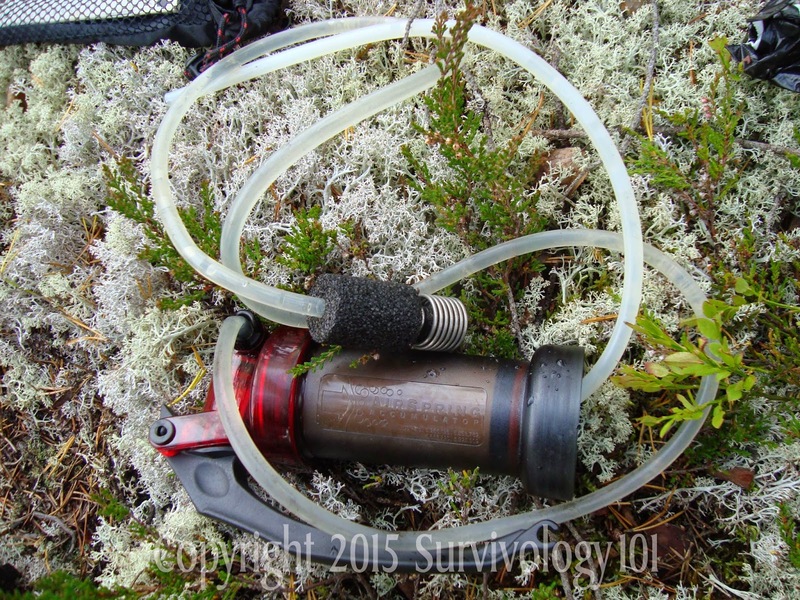 If you end up in a survival situation at least you wont start out dehydrated. The next thing to do is have a plan to get water...ALWAYS. There are many published methods to purify or treat water but many of them are not always viable options. Some of them are down right wrong, and completely useless. Water filters are usually a good option but many of them make unrealistic claims especially if you buy the cheap, made in china copy of the more reputable ones like MSR or Clearly Filtered and of course there are many more reputable manufactures of water filters that you can chose from. These don't weigh much and you can usually find a good one in the weight class that you are looking for. Don't forget that it is always a good plan to have a backup, just in case. But how well do theses things really work? Fortunately I have an answer for you. 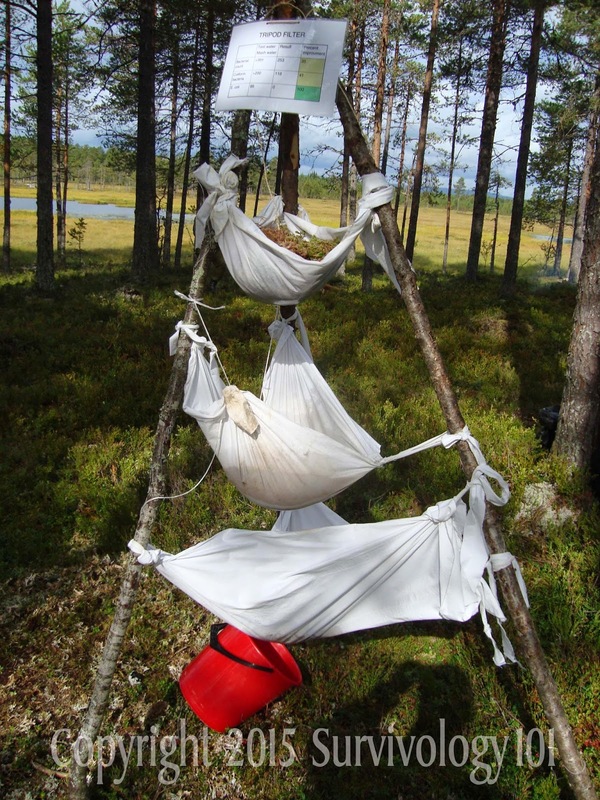 The Norwegian School of Winter Warfare put many water myths and methods to the test, and checked them in an independent lab and I have those results just for you. 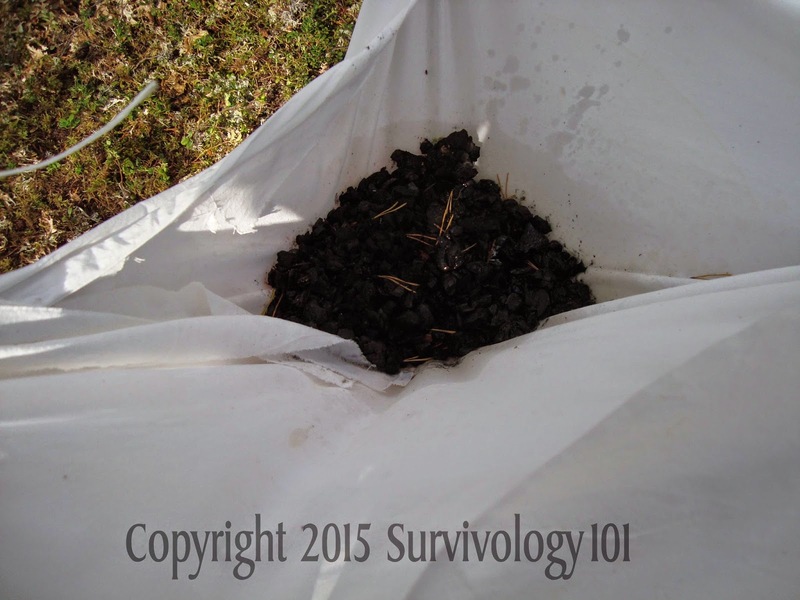 The test sample was gathered from a running stream that dumped into a marshland. This test water was put through the various filter methods listed. So now let us look at the data for the test sample. The sample was only tested for a few common pathogens but we can see from the results just how effective these methods would be for other known contaminants. 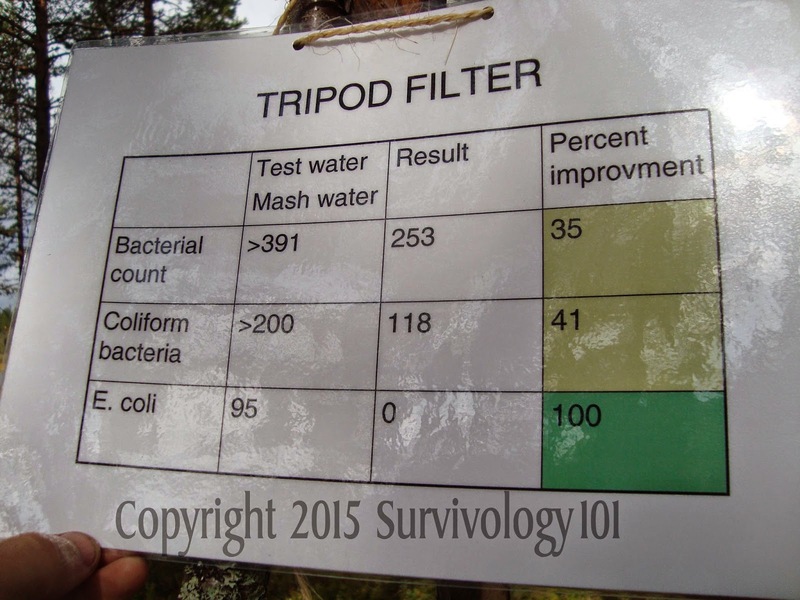 They tested ((1)Bacterial count at >391 ppm), ((2)Coliform bacteria>200 ppm) and ((3)E.Coli=95ppm). 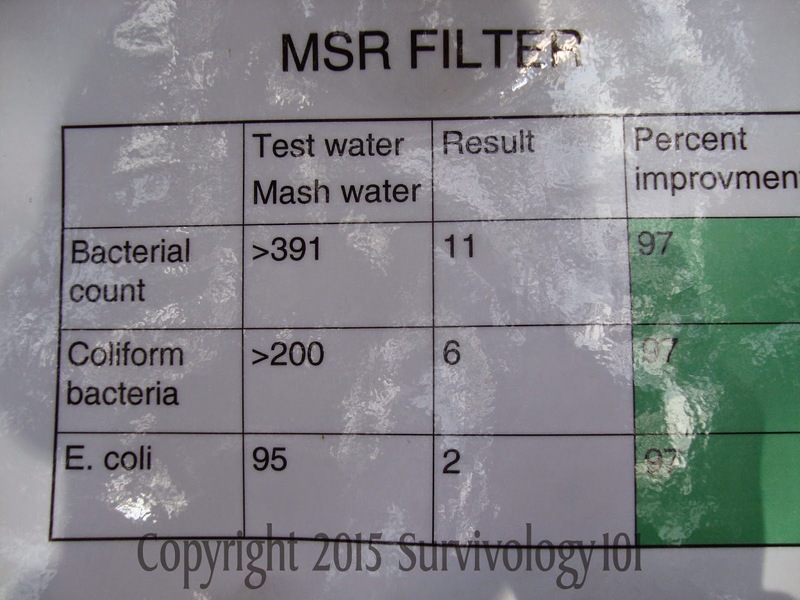 So how did the MSR FILTER measure up they showed an improvement of 97% across all fields. (1) 11 ppm (2) 6 ppm (3) 2ppm. That is not bad considering the source water. Another method was the MASH WELL, Seep well, Indian well, Apache well etc. Essentially it is digging a hole a few meters from the water source and allowing it to seep full from the water absorbed into the ground medium. 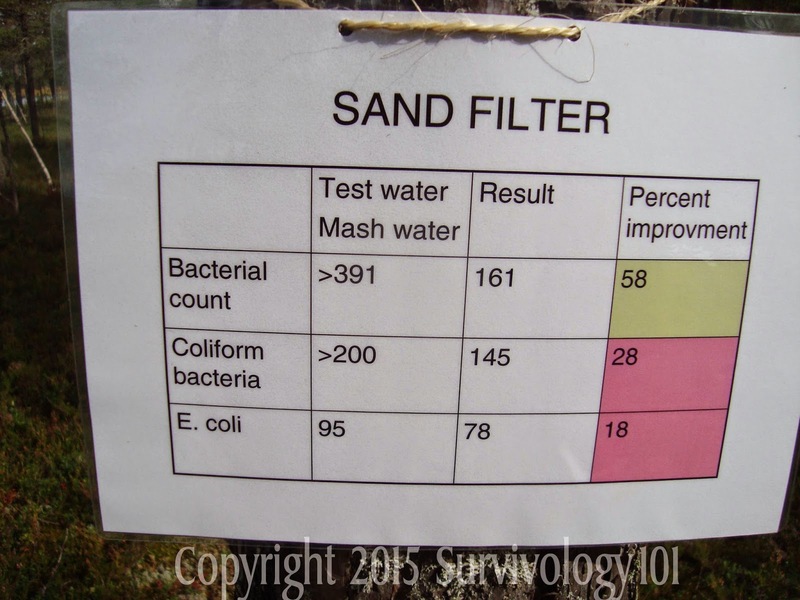 In all three areas this produced 0% improvement over the test water. I have seen this method used by some experts and all I can say is the lab results don't lie. Luck was on their side if they didn't get sick from it. SAND FILTER, Which was just a bucket of sand with a drain hole in the bottom suspended above another container to collect the sample filtered water. There was also a thin piece of cloth over the drain hole to prevent the sand from running out. Results (1) 161 ppm 58% (2) 145 ppm 28% (3) 78 ppm 18%. Not too good for a "proven" method of filtration. 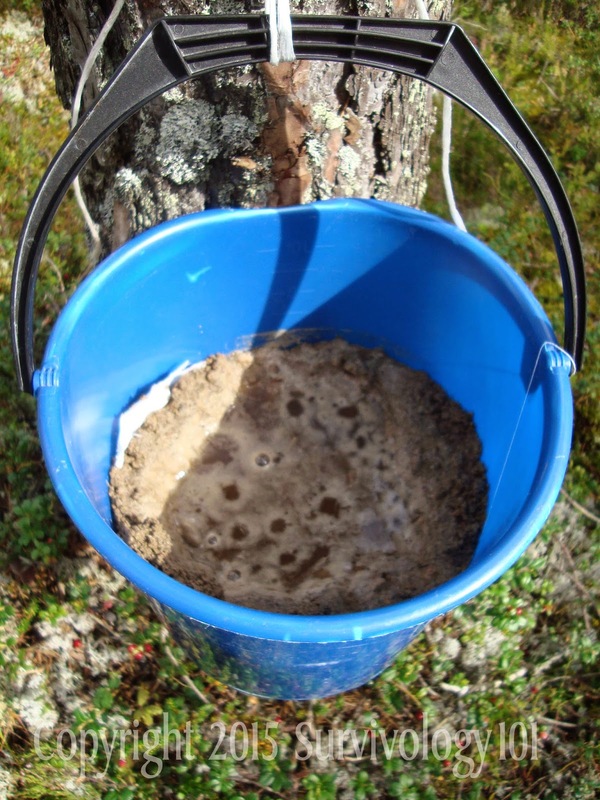 TRIPOD FILTER, Which consisted of a three tier progressive filter of various media starting with grass and moss, dripping into sand, dripping into charcoal, and lastly into the container for the sample. The result (1) 253 ppm 35% (2) 118 ppm 41% (3) 0 ppm 100%. That was unexpected. It appears that charcoal is very effective against E.coli. 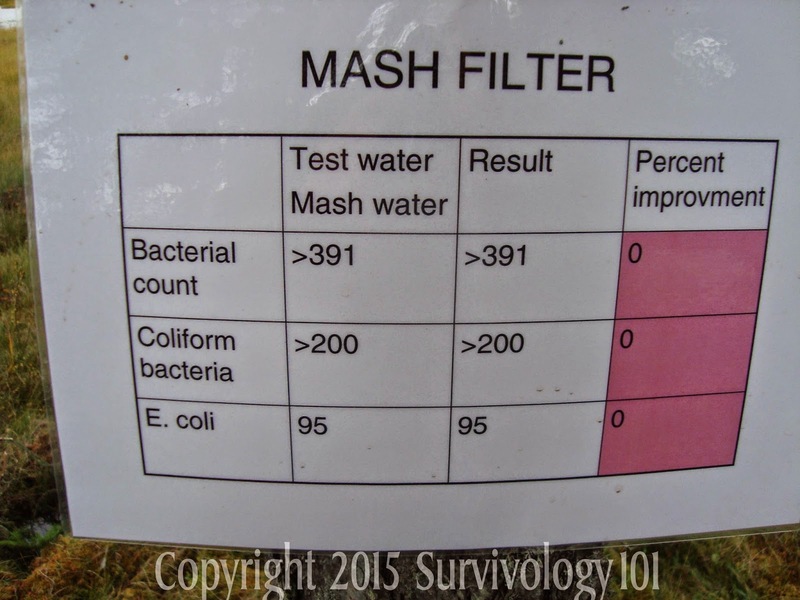 That was it for the filters but next time I will talk about other purification and sterilization methods to make that life giving water safe to consume in an emergency. Remember to comment below and add your suggestions and experiences. For a very thorough article on water purification my good friend Robert Munilla at PracticalSurvivor.com has a great series that you should go check out HERE. He discusses many of the methods listed here and some insightful information that goes well beyond the scope of this article. LAST BUT NOT LEAST: Big thanks and shout out, to the Norwegian School of Winter Warfare, NATO SERE Instructors Course Cadre. The most professionally run school that I have ever attended. Big thanks for the photos and the training, the good times and the horrific. I read the whole thing! Its lengthy but I'm sure it will save my life someday! Thank you! !